A redevelopment project at Bishop Grosseteste University (BGU) has been shortlisted for an accolade at this year’s RICS East Midlands awards. 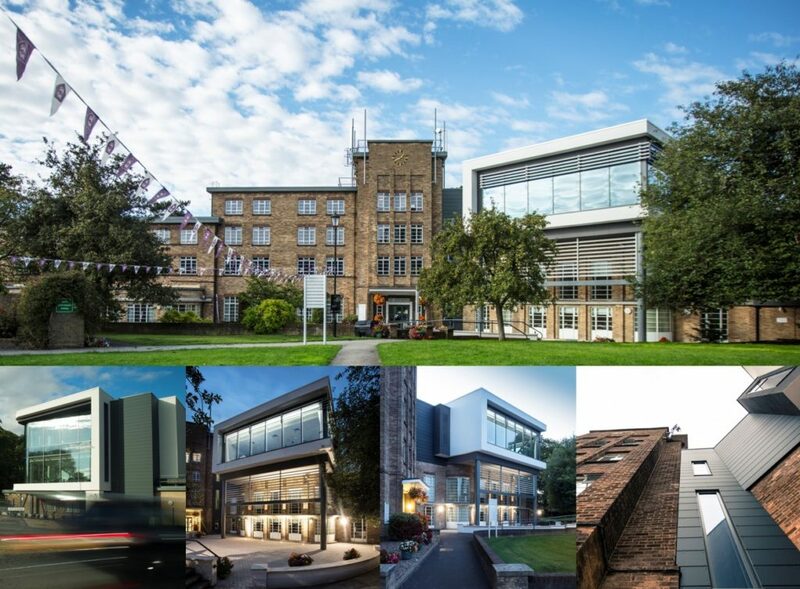 BGU’s Constance Stewart Hall, designed by Architects LK2 and delivered by construction company Robert Woodhead Limited who have an office in Lincoln has been nominated for the ‘Design through Innovation’ award. Throughout the scheme BGU and LK2 worked alongside local construction company Robert Woodhead Ltd, Sutherland Consulting and Price & Myers.